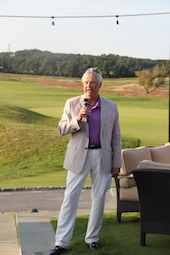 On September 11th, Senior Partner Steve Latham hosted a Pro Am golf tournament to benefit a local charity, The Retreat, at the Atlantic Golf Club in Bridgehampton. The Retreat provides a wide range of services to victims of domestic violence and sexual assault, their families and the Eastern Long Island community, including counseling, legal advocacy, educational programs, a 24-hour bilingual hotline and maintaining a shelter. Mr. Latham has served on the Board of The Retreat for many years. This inaugural event included participation by 8 LPGA pros and more than 60 amateurs raising close to $100,000 for the charity. 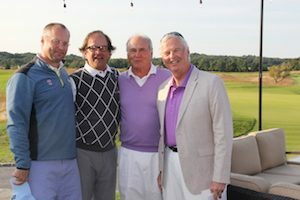 In addition to our law firm, participating sponsors included CBRE, Wright & Co. Construction and People’s United Bank.